A little slice of joy through your postbox. That's what beauty boxes can be when they're good- but a few months ago I was losing all faith in them. 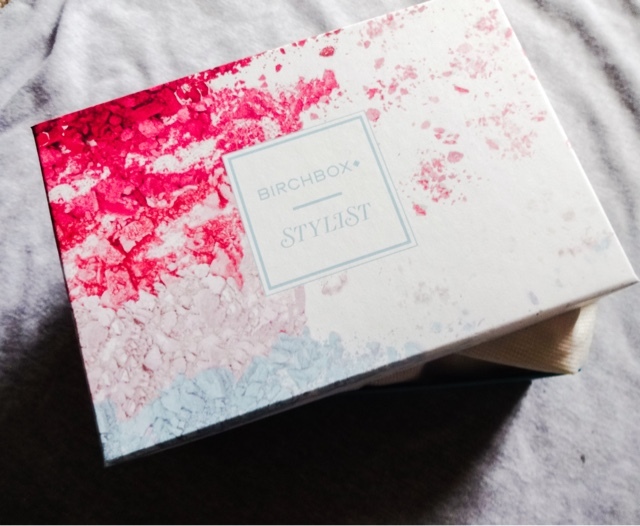 I'd switched over from Birchbox to Glossybox after finding the spark had gone, only for the same to happen again. I was seeing the same few brands cropping up and nothing was really inspiring or delighting me. So I cancelled my subscription. Then last month, I was tempted back to Birchbox by their September offer plus a discount code. And I decided to keep it on a month more and see what happened. So, what was in the October Birchbox and was it good enough to convince me to stick with my subscription? In the October Birchbox this month- five travel size products plus a perfume sample. Subscribers had the pick of two boxes this month- a 'Back to Basics' offer that looked as boring as hell, and a 'Stylist's Pick' box that looked much more interesting - which is what we have here. The Stylist's box contains product selected by Joanna McGarry, the Associate Editor of Stylist magazine (which I really like). She has chosen "Stylist-approved hard working beauty heroes". Let's start with possibly the least interesting item, which is the dreaded perfume sample! But actually, I was okay with this because I've had this perfume before in a Glossybox and I really liked it! Also this was a bonus item rather than one of the five products in the box. I've actually been meaning to get the full size as its a lovely scent, quite different from anything else out there. A clean, white linen scent with creamy white flowers and Rose geranium, this is really light and wearable for daytime. I love scents that smell fresh and clean like this, so I popped this straight in my bag to use when out and about. Quite excited to see this in the box, as texture sprays are something I've gotten into lately! Ever since I got my hair chopped into a bob I've really found the messy, wavy look works a lot better on me than it did work long hair, and that's a godsend on days when I don't have time to bother with my hair. I just pop on some kind of spray like this, scrunch it all up with my hands, and I'm good to go. This spray promises beachy texture and tousled waves with added volume. It also doesn't contain any sulfates or parabens, so there are no hair-stripping nasties in the formula. I love that this is the perfect size to pop in a bag for touch ups, as my hair is so thick waves drop out easily so I like to have something with me to help. 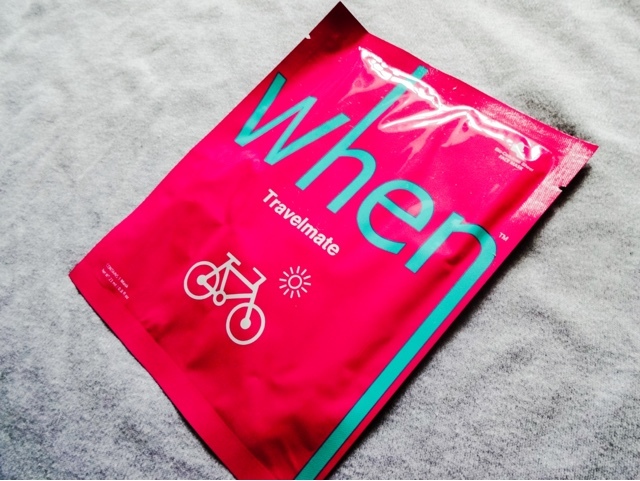 As a massive fan of sheet masks, I was also really pleased to get this one in the box. I bulk order sheet masks from Korea, so I haven't tried this brand before. 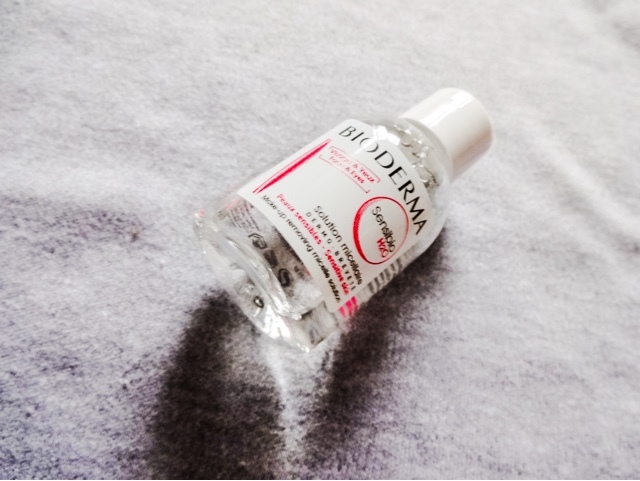 This promises to soothe skin, lock in moisture, soften skin and undo damage. Whenever I get the chance to have a bath, I pop a sheet mask on and I think they make a real difference to my skin, so I'm very keen to try this. An absolute cult classic product and spawnee of a thousand imitations! I use a micellar water daily but I've never tried the original (and best?). And to be honest, now the likes of Garnier and L'Oreal are making them for such good prices, I'm not sure why you'd pay £10 for a bottle of Bioderma when you could get 4 bottles of the Garnier one for the same price? However, I am intrigued to try the original. 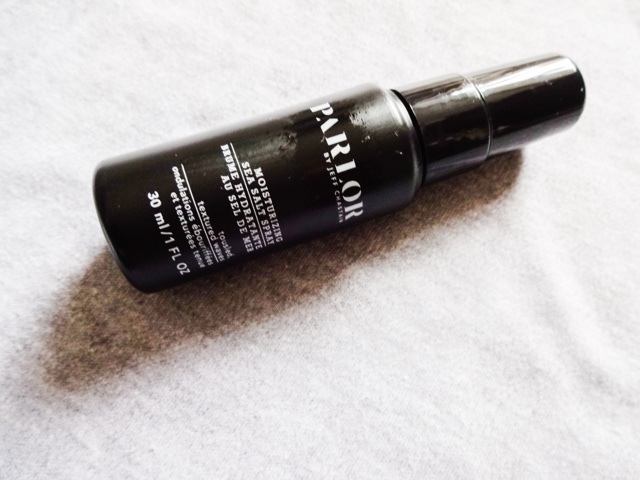 This cute little bottle is so tiny, I don't think it would be enough to last me on holiday, but where it might be handy is for an overnight trip or if you were going out straight from work and wanted to completely refresh your makeup. Or I could keep it in my daily makeup back along with a couple of cotton buds to quickly correct any eyeliner mistakes without having to run to the bathroom to get my big bottle. Either way this is a modern classic and I'm quite intrigued to compare it to the imitators. Rituals is a brand I absolutely love, especially their Fortune Scrub, which I won't be without. The products are really effective and the scents are absolutely beautiful, so I was really pleased to find something from them in the box. This is a shower gel but in a little aerosol can so that it comes out in a foam format. It's also rose scented which I love. I bet this is going to be a little slice of heaven! I'm torn between saving this to use when I eventually go away somewhere or just diving in and using it straight away because it's bound to be wonderful! The final item in the box was a lip product. I really like to receive lip stuff, so I was really pleased to open this. 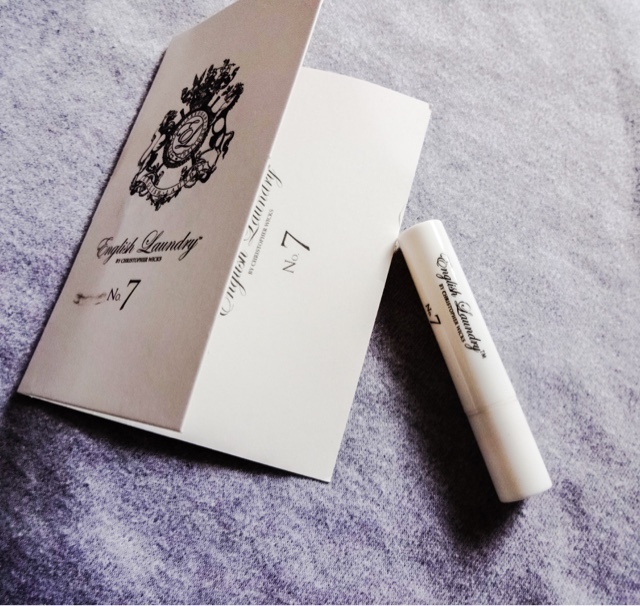 It's a pretty unique product because it's formulation is all natural, with the pigment being made from fruit and avocado and cocoa butter in the mix. 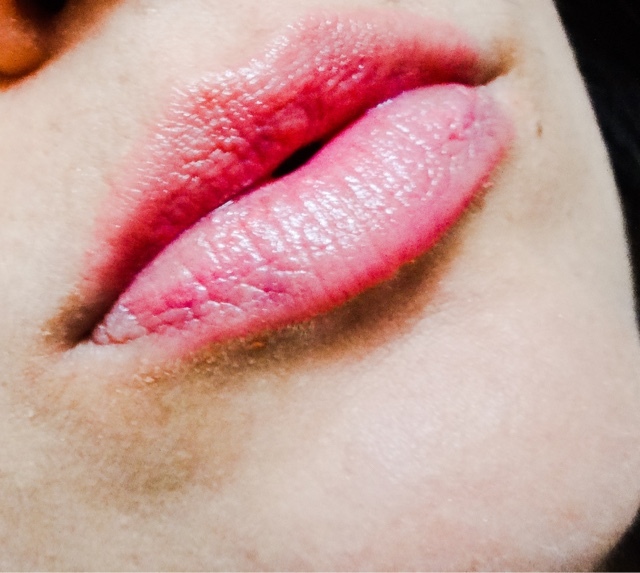 It felt very moisurising and lightweight on and left such a pretty veil of pink on the lips. It's an extremely wearable shade and a great balance of enough colour to make an impact, but sheer enough to throw on without a mirror. Perfect for popping into the 'mummy' compartment of Theo's changing bag! slimline silver packaging with white blossoms. 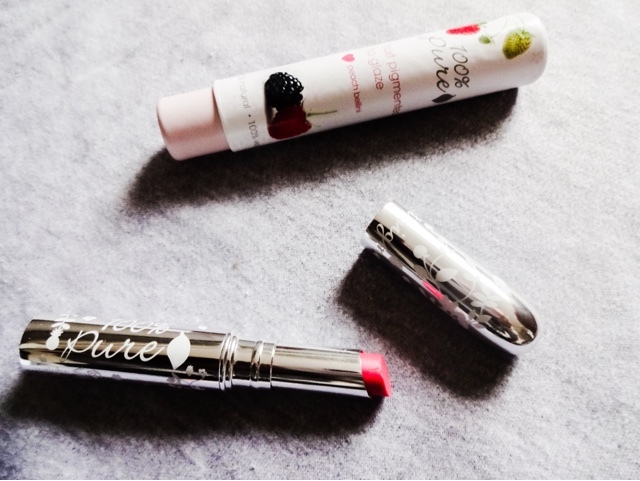 A lovely daytime lip product discovery. This Birchbox was brilliant! I didn't have very high expectations after cancelling my subscription a while back, but the last two boxes have been genuinely good, with a nice variety of products and stuff that's caught my interest.